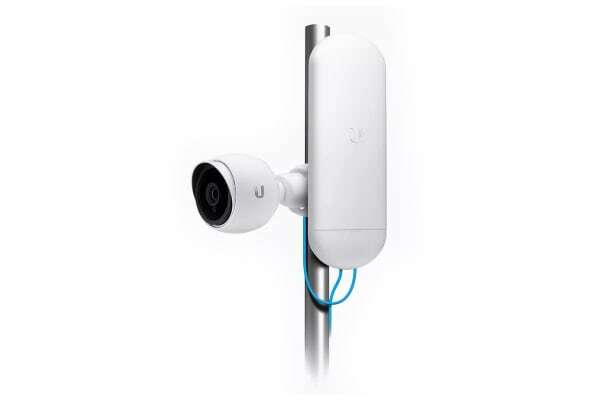 The Ubiquiti NanoStation AC Wireless Outdoor Access Point is compact, high-performance CPE featuring airMAX AC technology and a dedicated Wi-Fi radio for management. 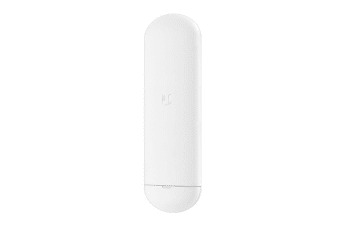 The Ubiquiti NanoStation AC Wireless Outdoor Access Point represents the next evolution of the iconic CPE design that revolutionised the Wireless ISP industry. 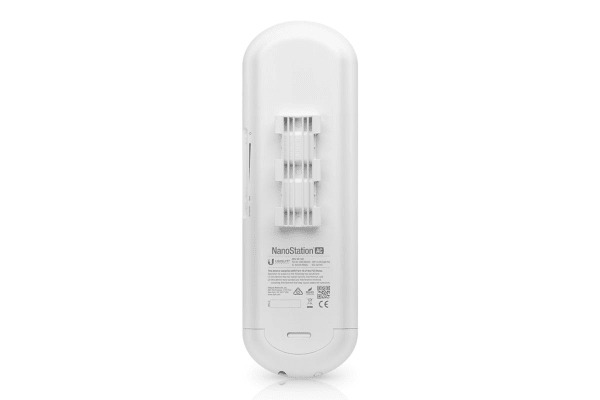 It provides a secondary Ethernet port with software-enabled PoE and features enhanced protection against ESD events. Use this port to conveniently power an external device, such as a PoE security camera, for seamless IP video integration. It integrates a separate Wi-Fi radio for fast and easy setup using your mobile device and airOS8 provides powerful features, including airMAX ac protocol support, real-time RF analytics and an all-new design for enhanced usability.